Looking for a by-law or application form? Find the document you’re looking for here. 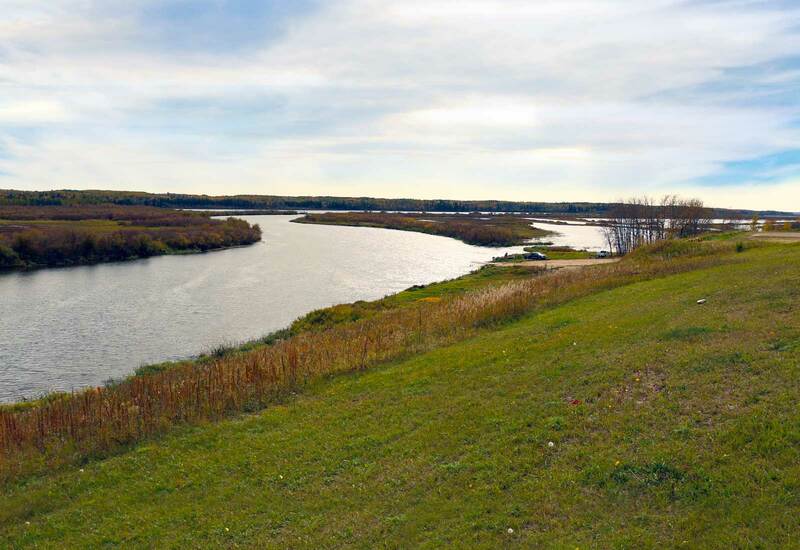 Beauval - "Beautiful Valley" - is located in Northern Saskatchewan overlooking the picturesque Beaver River Valley providing a striking view of the river and surrounding nature. The community has a proud history of culture, language and heritage. 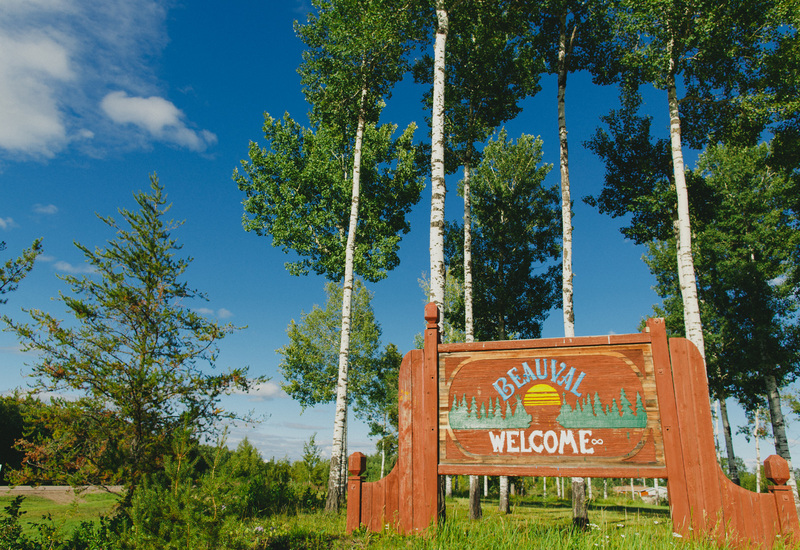 In history, Beauval was a trading post location along the Churchill River trade route for the Hudson’s Bay Company, this route is still traveled via canoe by history buffs and avid outdoors man for the pristine scenes and memorable nature experience with historic influence. 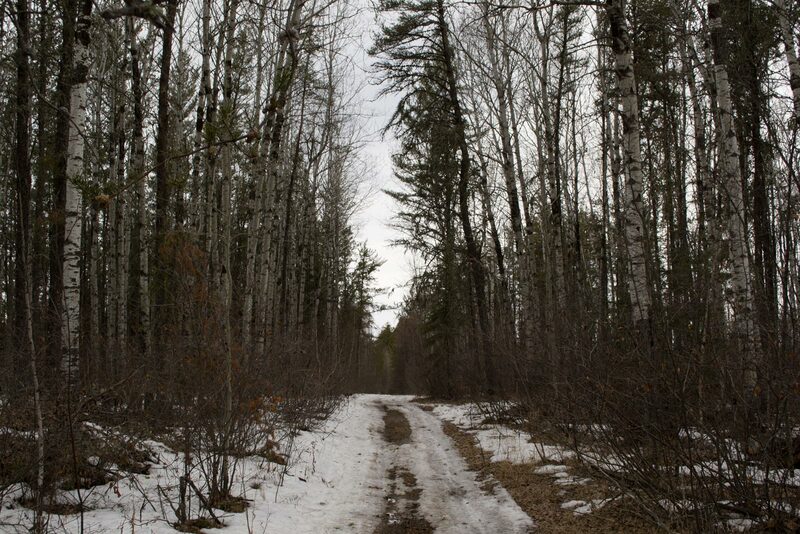 The trail to Fort Black was an early access route from Beauval to neighboring Ile-a-la-Crosse for early settlers, trappers and fishermen. 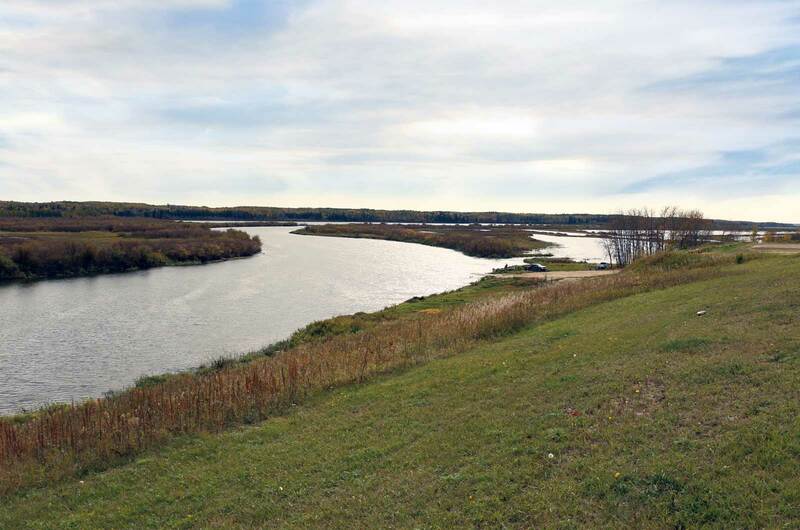 The historical significance of this trail to the livelihood of the community in the past adds to the rich history of the Metis heritage and culture of Beauval, Saskatchewan. The Village of Beauval is pleased to WELCOME you to our website that has interactive tools which will enable us to enhance the communication with the residents of Beauval. There are no notices posted at this time. If you have a local notice that you would like to submit to the village office, you can do so by clicking here. All submissions remain pending until approved by the site administrator. If you have a community event that you would like to submit to the village office, you can do so by clicking here. All submissions remain pending until approved by the site administrator. Would you like to receive updates via email from Beauval?